Valcucine South Africa – the globally recognised designers and manufacturers of top Italian kitchens – is delighted to announce the introduction of an exclusive new range of ceramic finishes, launched internationally at Eurocucina 2018 at the Milan Furniture Fair. 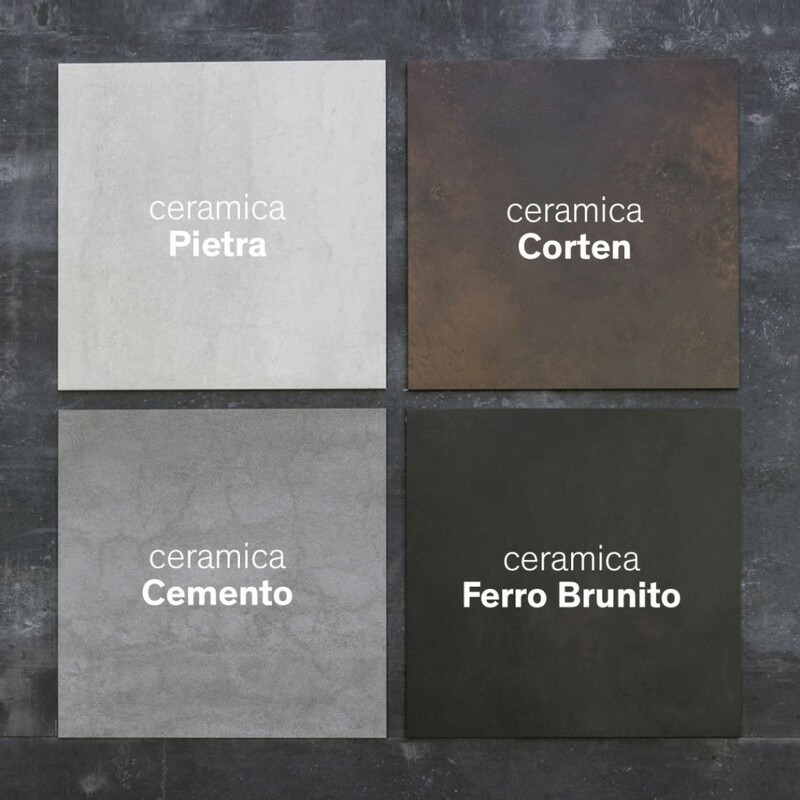 Valcucine’s new ceramic finishing is available in four textures: Cement, Burnished Iron, Corten and Stone, for elegant contemporary results in keeping with Valcucine’s pioneering approach and continued embraced of material innovation. These unique new ceramic finishes deliver a new dimension of aesthetic impact to what are already some of the world’s most beautiful and innovative kitchen designs. According to Mathilda Venter, Managing Director of Valcucine Cape Town, the new range of surfaces was developed by Valcucine’s style department and research and development team in collaboration with Laminam, a fellow Italian company that specialises in producing large, ultra-slim, ceramic slabs. The resulting innovation – in keeping with Vacucine’s trademark approach of fusing technological advancement and with Italian tradition – involves bonding Laminam’s unique ceramic surfaces with glass, one of Valcucine’s favourite materials, and one which has been at the heart of much if its design and aesthetic innovation.